Want to create a realistic runway on your diorama to display 1:72 scale aircraft? 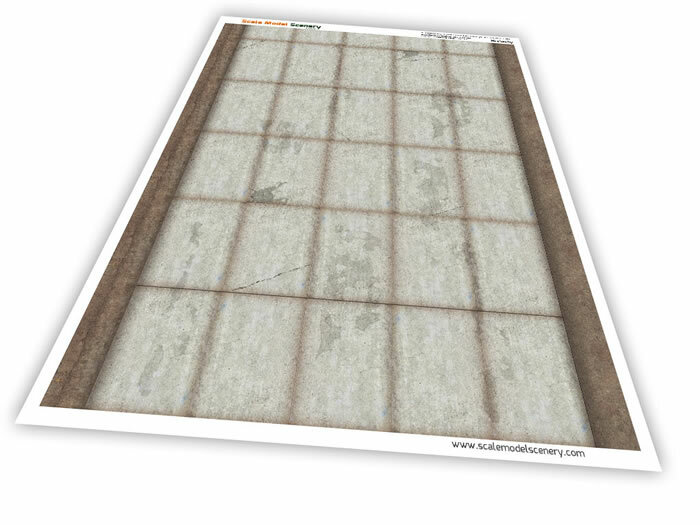 Scale Model Scenery have created these photo-realistic Runway texture sheets to enable you to do just that! These realistic, pre-weathered sheets can be download and printed in minutes, ready to display your favourite models. Created using photographic samples and textures with additional weathering, numbering, cracking and tyre marks added, these sheets have a high level of realism straight from your printer. 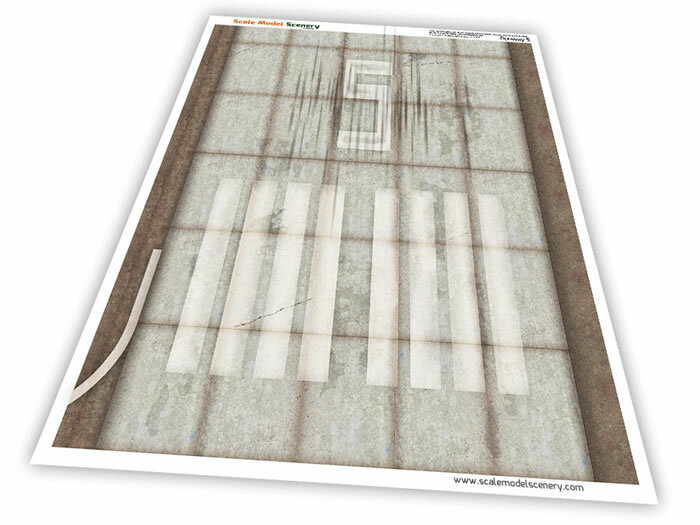 The runway texture sheets are supplied A4 size, with a printed, usable area of 190 x 200mm (when printed using the borderless printing option available on most photo quality colour inkjet printers). Print onto high quality matt photo paper for best results, but great results are also possible using just standard copier paper too. There's more sheets in the pipeline too with additional runway markings and numbering. They can also provide customised versions too, so if there's anything specific you need, just drop them a line through their website.